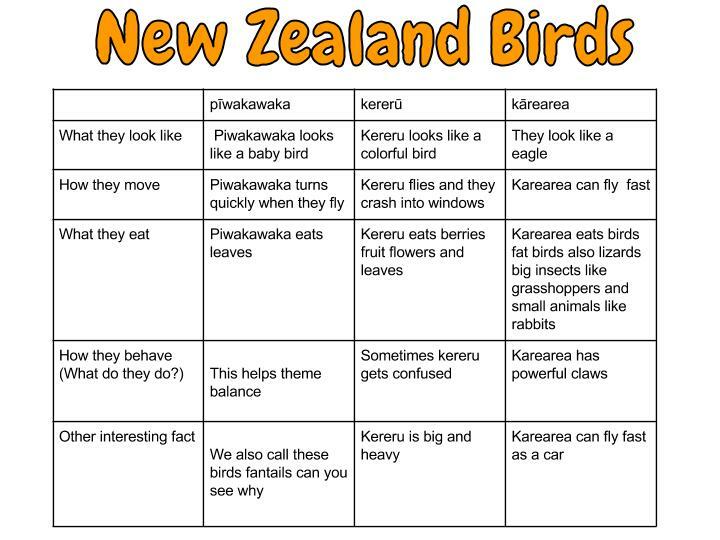 i learnt about birds about piwakawaka kereru and karearea. 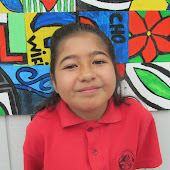 Then i learnt about how they move piwakawak turns quickly when they fly we also call them fantails. 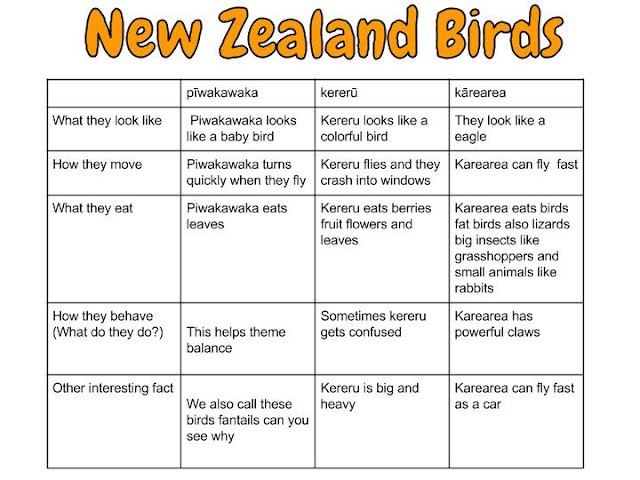 i also learnt about karearea they also fly fast as a car. This week in reading we read Treasure from the Sea. The thing I treasure most jewellery from my mum. I really liked shells that Megan found.